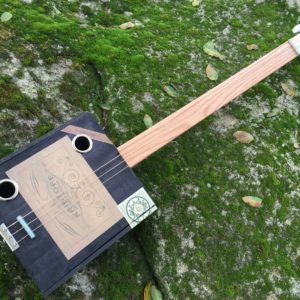 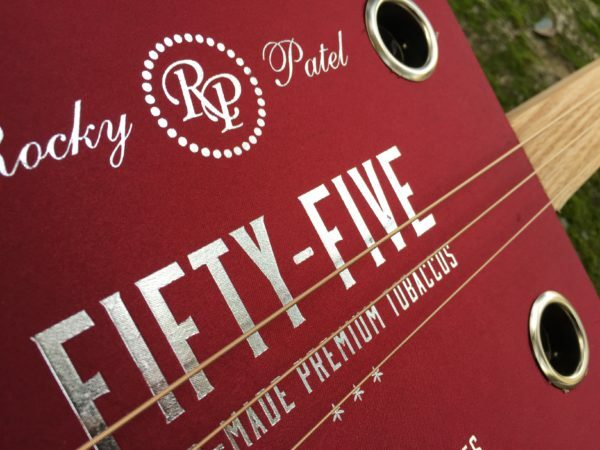 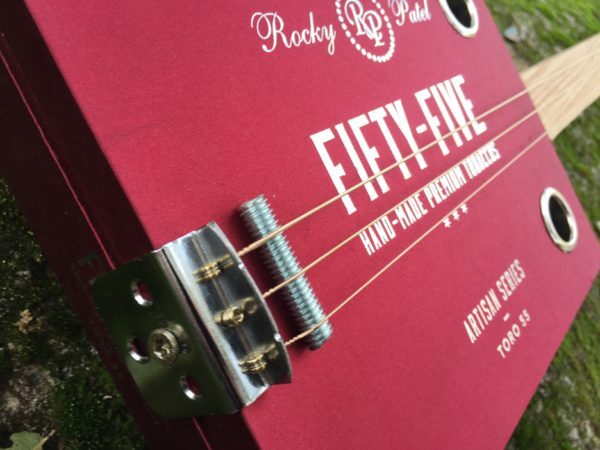 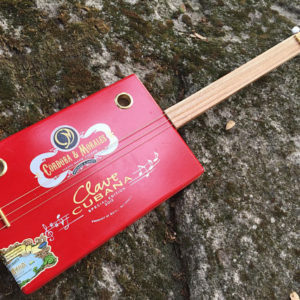 Rocky Patel “55 Anniversary” Acoustic Cigar Box Guitar. 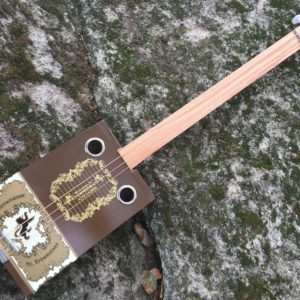 This sounds amazing sounding with a satin cloth wrap, unique indeed! 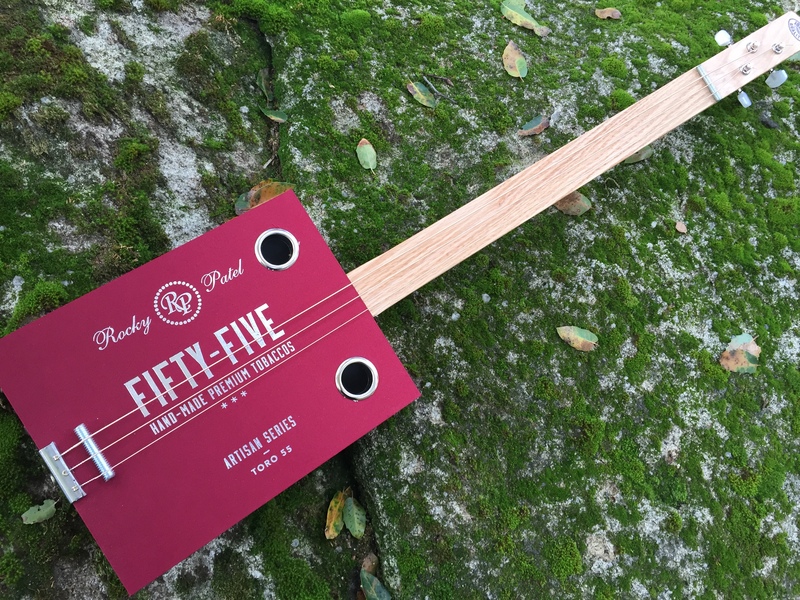 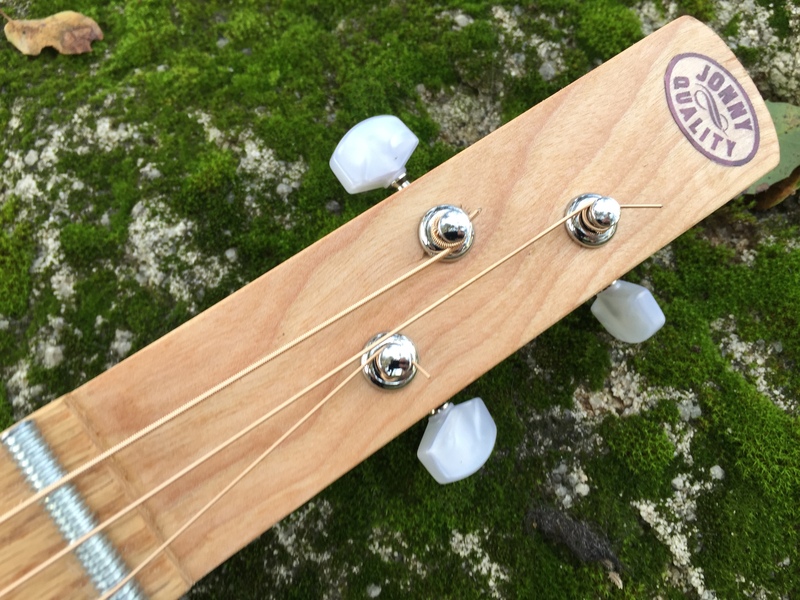 Great gift for a guitarist!